JAXA space probe "Hayabusa2" successfully fires a bullet at Apollo asteroid 162173 Ryugu, forming a crater which will be used to collect underground samples. 2019-02-21 JAXA's "Hayabusa2" space probe successfully lands on Apollo asteroid 162173 Ryugu. 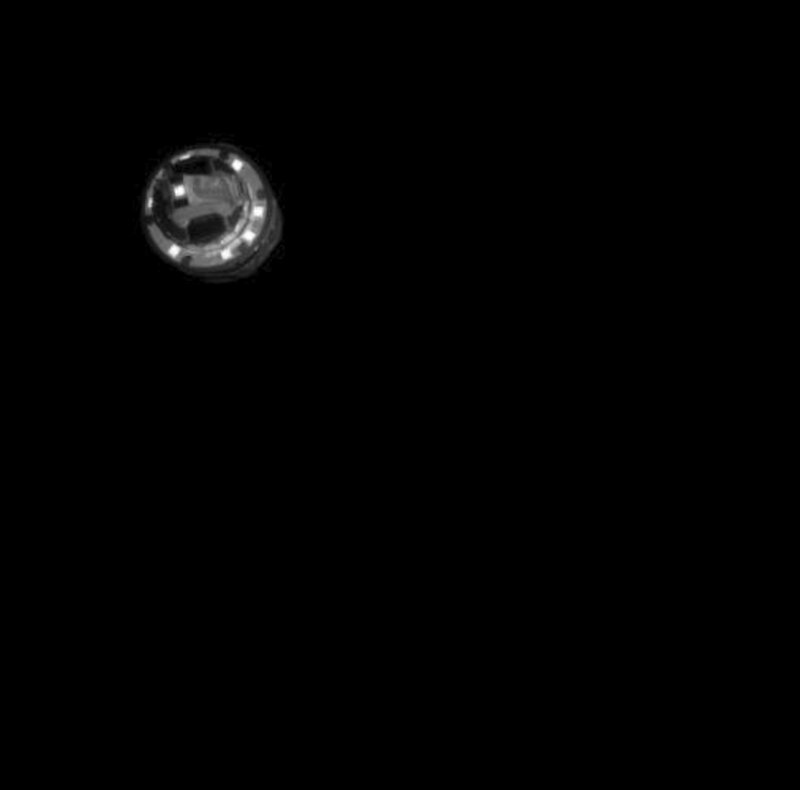 2018-06-27 Japanese space probe "Hayabusa2" arrives at its target, 162173 Ryugu, an Apollo asteroid. It is planned to return material from the asteroid to Earth by the end of 2020. 2018-09-22 The Japanese space agency JAXA announces that a pair of 18 cm tall robots successfully landed on asteroid Ryugu. 2018-10-19 Arianespace launches the European Space Agency–Japan Aerospace Exploration Agency probe "BepiColombo" from Guiana Space Centre as it begins a 7-year journey to Mercury. It is the final mission of the Horizon 2000+ program. 2018-08-30 The Japanese space agency announces their schedule for the exploration of 162173 Ryugu by their Hayabusa 2 probe.